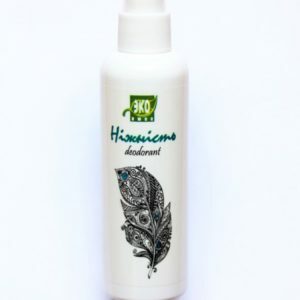 Antistress hydrophilic oil Ekolux for dry and mature skin Hydrophilic oil Antistress Ekolux gently cleanses the skin from impurities and residues of cosmetics. 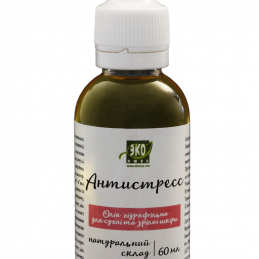 Oils of amaranth, avocado, peony, wheat germ that make up the product have an antioxidant effect, stimulate the production of natural collagen, help smooth wrinkles and increase skin turgor, help maintain attractiveness in adulthood and stop age-related changes. Cleansing Fluid ProBiocosmetics for daily use, with the "lotus effect" - perfectly cleanses the skin, pushing trace contamination. 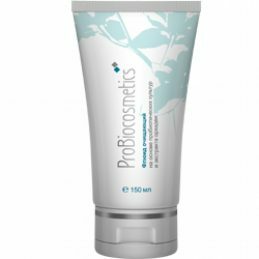 The light and airy texture of the cleaning fluid ProBiocosmetics makes the skin soft and supple without breaking the natural hydro-balance of the skin. 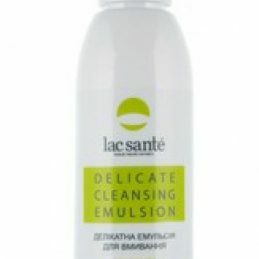 Effectively removes dead skin cells lining the skin structure. 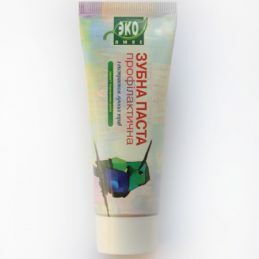 It fills the skin with vital energy, giving it a fresh and well-groomed appearance. 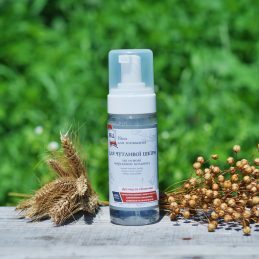 It supports healthy microflora of the skin, restores the protective function, soothes and relieves irritation. Cleansing oil for normal and dry skin lac sante - Hydrophilic oil based on natural extracts gently cleans the skin of the skin from contaminants, restores the hydro-lipid balance of the skin, exfoliates, anti-inflammatory, regenerating and moisturizing action. 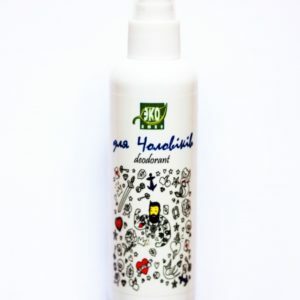 Healing oils nourish, stimulate renewal and strengthen the skin, give it tone and protection. What you need Cleansing oil with salicylic acid Lac Sante - Make-up remover and facial cleansing Hydrophilic oil can be used for the body - for example, instead of a shower gel, as well as for intimate hygiene, as children's cosmetics for the baby. 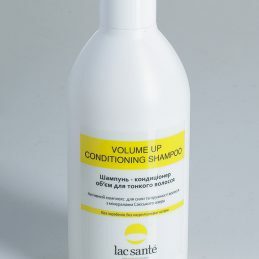 For washing hair and cleansing the scalp. Yes Yes! 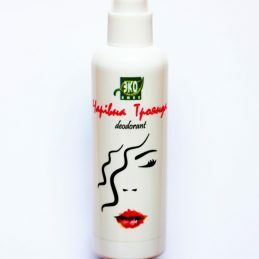 Oil cleans the scalp, nourishes and moisturizes it, and also takes care of the fine structure of the hair. 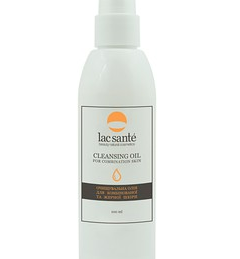 Lac Sante cleansing oil with salicylic acid is also used for the growth of eyebrows and eyelashes. 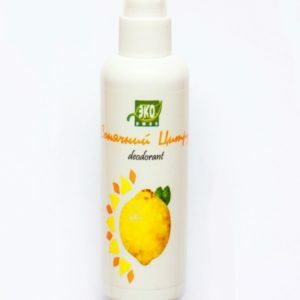 Cypress Hydrophilic oil Ekolux for oily and combination skin Cypress Hydrophilic Oil EcoLux gently cleanses the skin from impurities and cosmetic residues. 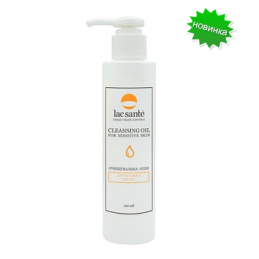 Sea buckthorn oil, St. John's wort, cypress, are part of the product normalize the sebaceous glands, cleanse the pores, have antibacterial and antimicrobial action, soften and soothe the skin. 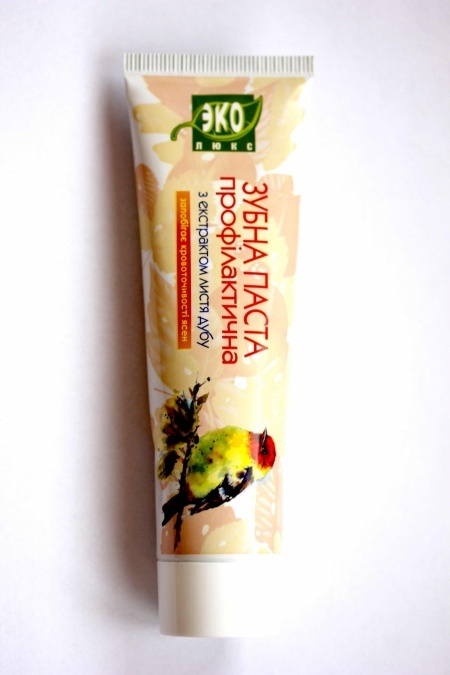 It has anti-inflammatory, regenerating, moisturizing effect. 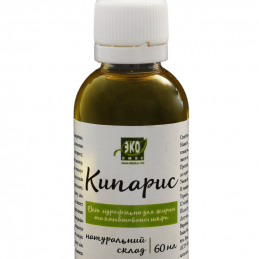 Cypress hydrophilic oil EcoLux restores lipid balance and skin protection.